Brilliant gold color. Artificial aromas and flavors of chocolate nuts coconut bar, toasted hawaiian bread with mango-peach marmalade, chocolate with cacao nibs and espresso beans, and fine polished wood with a satiny, bright, dry-yet-fruity medium-to-full body and a smooth, prodigious, very long finish conveying notes of praline and cola, spiced nuts, minerals, and leather finish. A superb brilliantly aged gold rum oozing with flavor and class. Bottom Line: A superb brilliantly aged gold rum oozing with flavor and class. The Willows, Lincoln Green Ln. 92 • Neptune Gold Rum 40% (Barbados) $35.00. 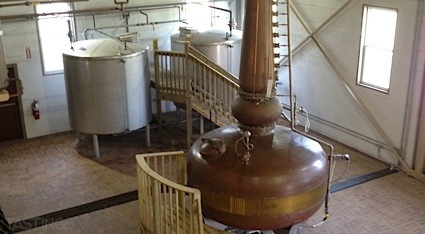 Golden Rums, also known as Amber Rums, are generally medium-bodied. Most have spent several years aging in oak casks, which give them smooth, mellow palates. 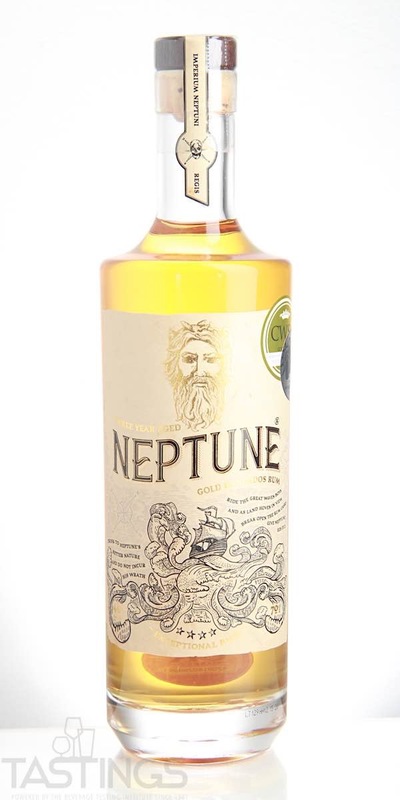 Neptune Gold Rum rating was calculated by tastings.com to be 92 points out of 100 on 5/24/2018. Please note that MSRP may have changed since the date of our review.